RICHMOND, Calif. (KGO) -- The CHP is investigating another freeway shooting in the East Bay. It happened on Sunday night in Richmond, near I-80 and San Pablo Dam Road. There is no word yet of any injuries or arrests. 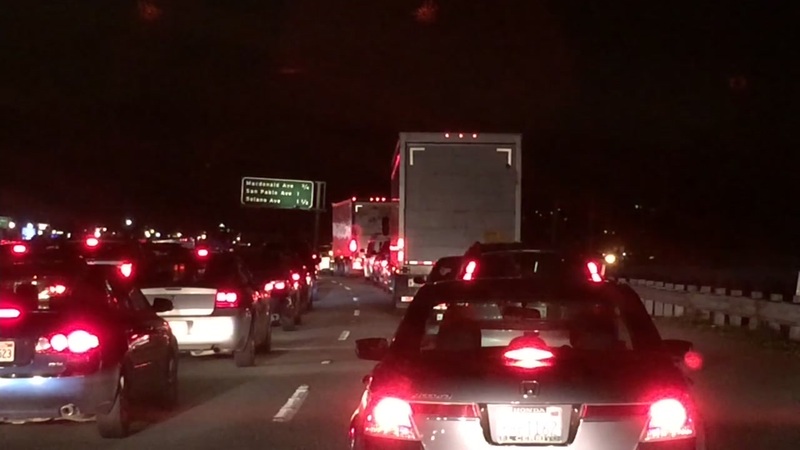 It's the 17th freeway shooting in the East Bay since November, 10 happening on I-580 alone.